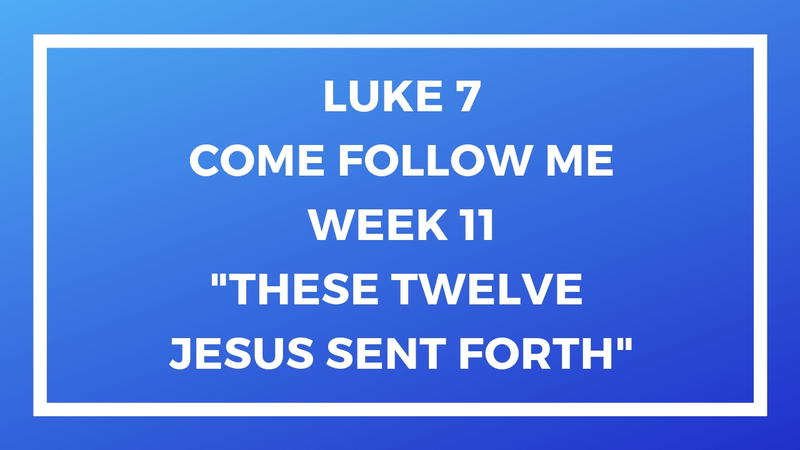 This entry was posted in Gospel Doctrine Helps and tagged come follow me, gospel doctrine, gospel doctrine class, gospel doctrine helps, lds, Matthew 10, mormon, New Testament, new testament gospel doctrine, New Testament Lesson 10, sunday school, These Twelve Jesus Sent Forth on March 6, 2019 by admin. 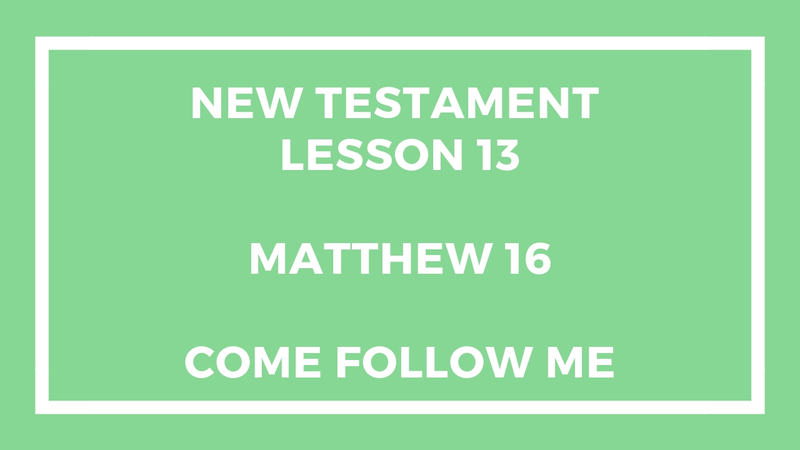 This entry was posted in Gospel Doctrine Helps and tagged come follow me, gospel doctrine, gospel doctrine class, gospel doctrine helps, matthew 8, matthew 9, new testament gospel doctrine, Thy Faith Hath Made Thee Whole on February 27, 2019 by admin. This entry was posted in Gospel Doctrine Helps and tagged come follow me, gospel doctrine, gospel doctrine class, gospel doctrine helps, He Taught Them as One Having Authority, Latter-day Saint, Matthew 6, Matthew 7, mormon, mormonism, New Testament, New Testament Lesson 8, Sermon on the Mount, This Week in Mormons on February 19, 2019 by admin. 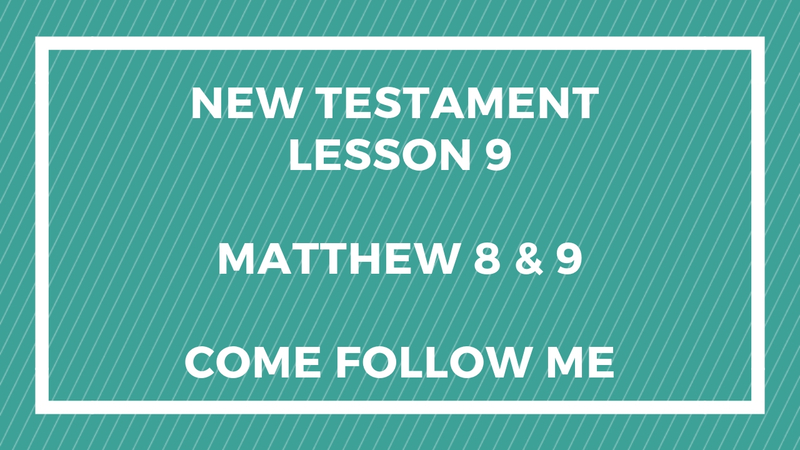 This lesson is about Matthew 5 and Luke 6 in the New Testament. 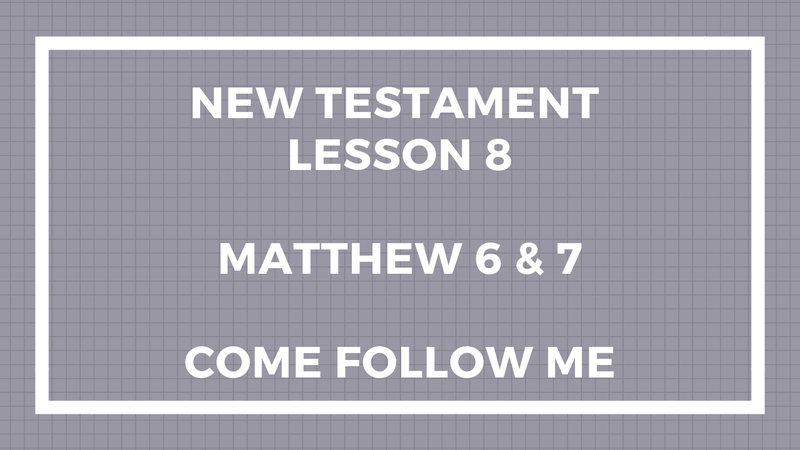 We’re trying to follow the Come Follow Me materials in the Gospel Doctrine Class. 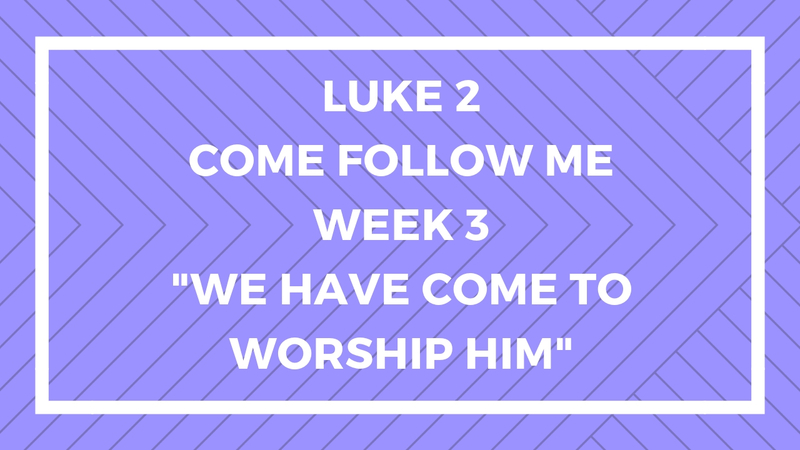 This is about the Sermon on the Mount – the blueprint to become like Christ. We should all live this sermon. 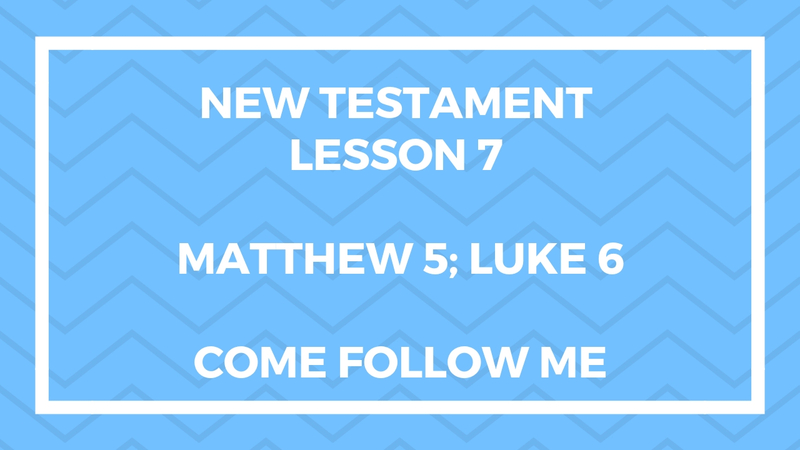 This entry was posted in Gospel Doctrine Helps and tagged come follow me, gospel doctrine, gospel doctrine class, gospel doctrine helps, luke 6, matthew 5, New Testament, New Testament lesson 7 on February 18, 2019 by admin. 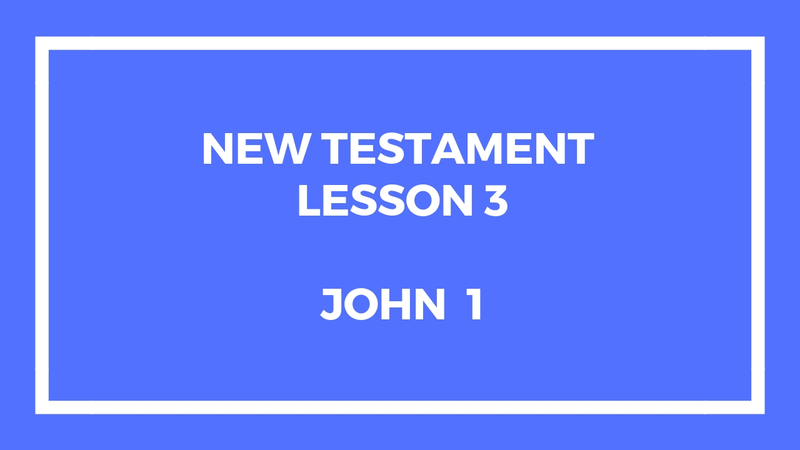 This lesson is about John chaptes 2, 3 and 4 in the New Testament. 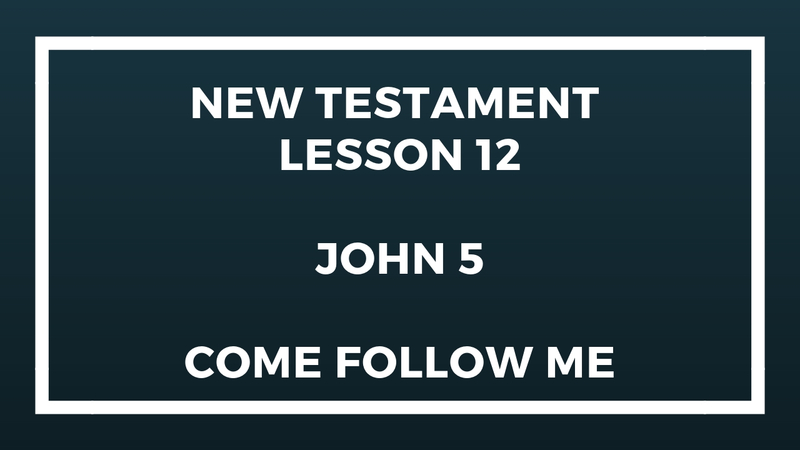 We’re trying to follow the Come Follow Me materials in the Gospel Doctrine Class. If my memory works; then, this is the 6th lesson in the New Testament under the Come Follow Me manual. 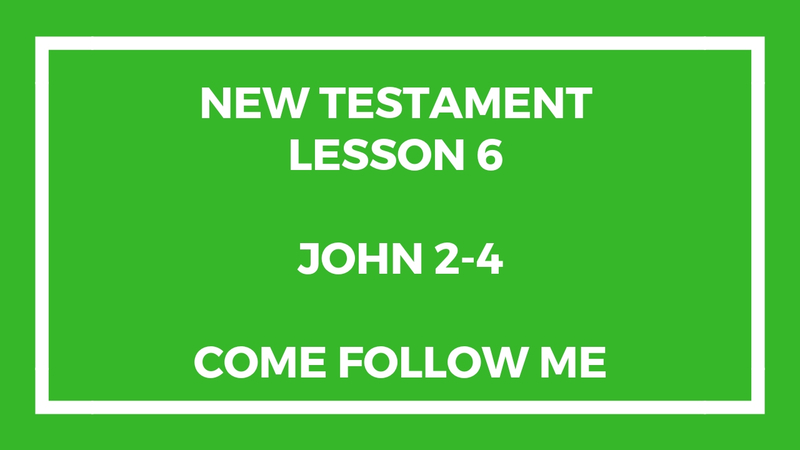 This entry was posted in Gospel Doctrine Helps and tagged come follow me, gospel doctrine, gospel doctrine class, gospel doctrine helps, John 2, John 3, John 4, New Testament, New Testament Lesson 6, ye must be born again on February 6, 2019 by admin.